Imperial cities tour: 7-Day private tour Around Morocco Imperial cities of the north in Meknes and Fes. The imperial cities are favorite tourist attraction sites, because of its unique cultural centers. Each center has its indigenous tradition and history. 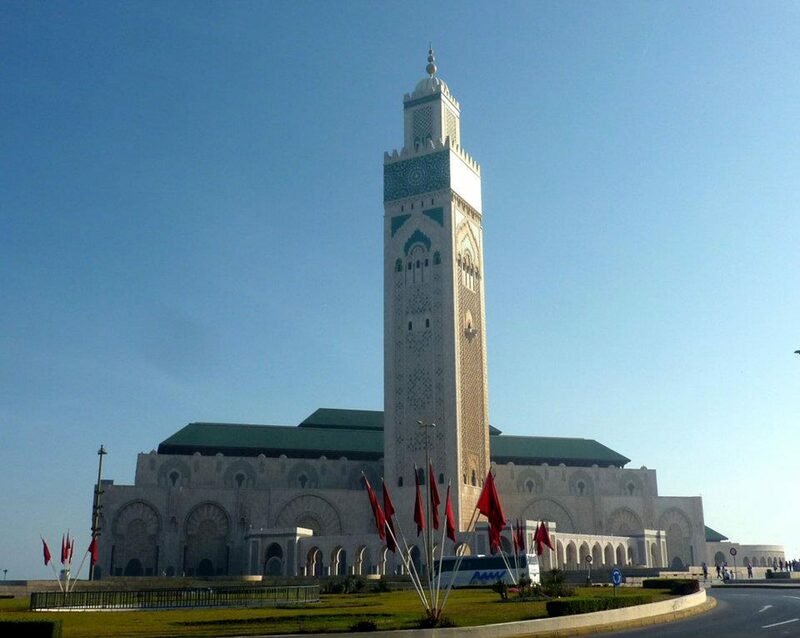 This tour will allow you to visit the famous mosques, monuments and enter the world of ancient Morocco. – Visit the Roman Ruins of Volubilis. You spend the day in this city. If you all arrive early, we could visit the economic capital of the kingdom and Hassan II Mosque. Dinner and overnight at the hotel. After an early breakfast, we leave Casablanca to Rabat, which is the political capital of Morocco. We visit the Hassan Tower and the Oudaya Kasbah. After we continue to the charming city of Meknes, which was the capital city of Morocco during the regime of Moulay Ismail (1672-1727). Dinner and night in a hotel. After breakfast, we drive to the city of Moulay Idriss to visit the mausoleum of Moulay Idriss (first founder of the Morocco dynasty) a marabout. We continue to explore the Roman city Volubilis, which is currently a museum opened to tourists. We then drive to Fes. The night at the hotel. There will be a whole day visit to Fes (the oldest imperial city) which was a religious and cultural center for centuries. It is home to the most beauteous monuments of Moorish art. You also get to explore the souks and Medina. The night at the hotel. We will arrive in Marrakech in the afternoon. You get to visit some places in the city such as the souks and Jamaa Lafna; you also enjoy beautiful views of historical monuments, tanneries, and the Majorelle Gardens. Overnight in a hotel. You have the whole of the day to visit Marrakech. 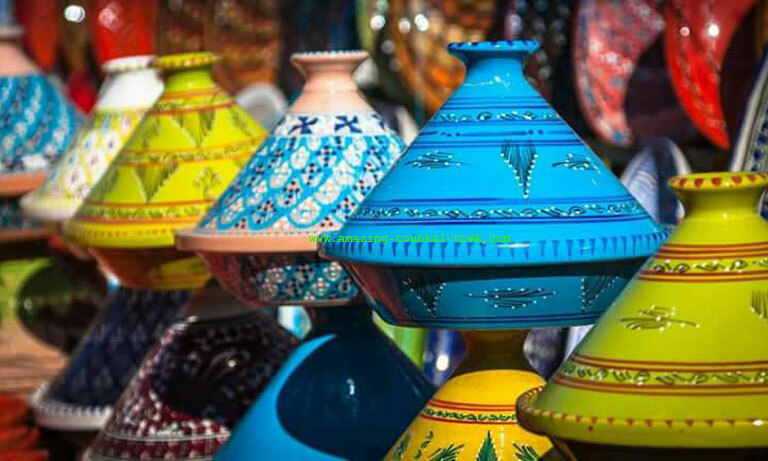 There are so many fascinating sites in Marrakech such as its bazaars (immense souks), ancient Berber heritage, numerous landmarks, the Saadian tombs, the Bahia Palace, the museum of Marrakech, and the Ben Youssef Medrassa. Overnight in hotel. Transfer you to the airport for a flight back home. – Free time to explore the walks, sites, and break to take snapshots. – This Imperial cities tour is available and can be arranged for groups of all sizes. – Further discounts are available for group sizes over eight people. – You can pay in €/$/£ or Moroccan Dirhams. 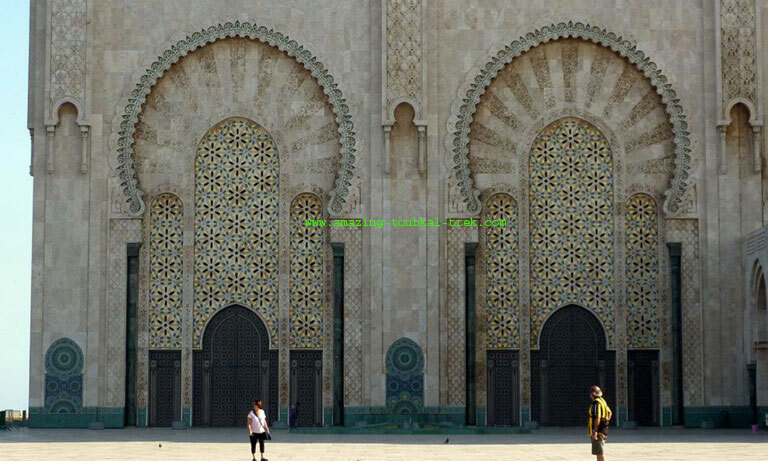 Imperial cities tour: Discover Casablanca, Imperial Rabat, Meknes, UNESCO Fes, Roman Volubilis & Marrakech. Your message has been sent successfully, Thank you.